Your environment and surroundings are important. At Neil Brown - Handyman and Renovations we believe that everyone should live in their space just how they want it. So whether your space is an apartment, house or office, whether rented or purchased, old or new; we are here to help. All spaces need maintaining and to be given a personal touch by the occupant. So when you simply need those few odd jobs completing – some shelves put up, a roller blind fixing or adjusting, a room needs painting, adjusting ill-fitting doors, changing locks, hanging fixtures to the walls and ceilings, to name just a few - we have a team of talented professionals that will get your maintenance job list complete leaving your space the way you want it. We handle most minor repairs maintenance tasks within our team, so there is no need to contact different contractors for each task. We understand that having trades people come to your home or business can be disruptive, so we’ll work with you to make sure it is kept to a minimum, agreeing exact time slots in advance. All our operatives carry telephones, so will call ahead if we require an appointment time to be brought forward or pushed back. Operating in “La Grande Region” of Luxembourg and beyond, we offer something truly unique in the area of Handyman Services. 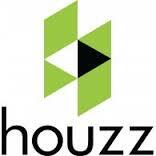 To have a look at our projects on Houzz click here. We care about our customers - therefore it is very important to us what our customers say about us, how we understand their needs, how we work, and of course the final result. Have a look what is being said here. 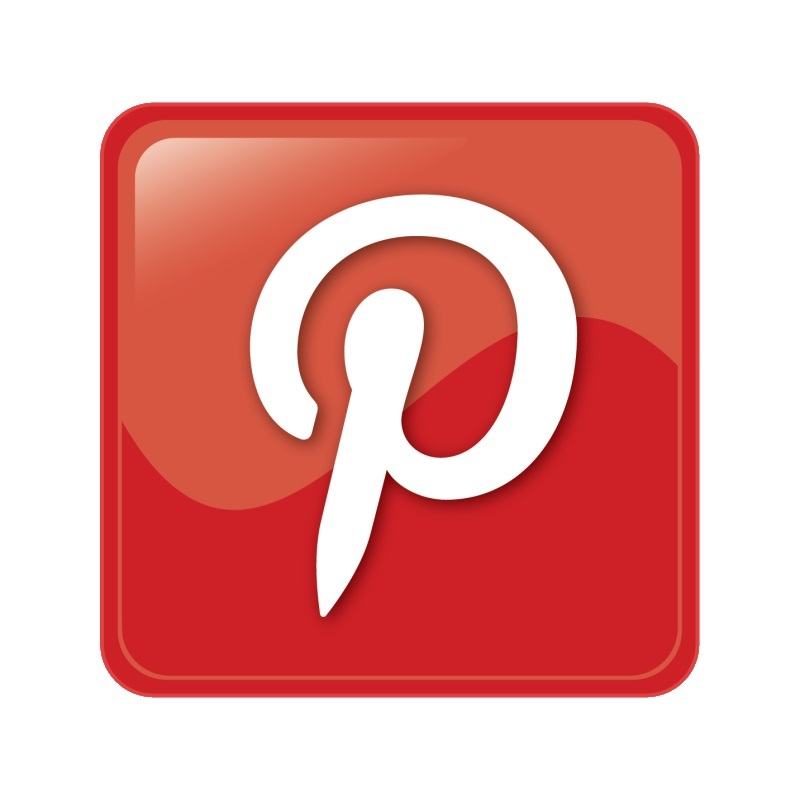 Follow Neil Brown - Handyman & Renovations's board NB completed projects on Pinterest.